"(1) An employer shall, so far as is practicable, provide and maintain a working environment in which the employees of the employer (the "employees") are not exposed to hazards". Beresford Electrical Services specialises in the safety checking of electrical appliances to Australian Standard AS/NZS3760. AS/NZS 3760:2003 is the standard which relates to the safety checking of electrical appliances. It is every employer's responsibility under OH&S legislation to ensure that all appliances to which the Standard applies are tested and tagged according to the Standard. Beresford Electrical Services can help you to understand which appliances must be tested and tagged, and how often it is neccessary to test and tag in your work environment. An important part of Portable Appliance Testing is labelling the appliances with the current safety status and retest dates ensuring users are aware of when the item is due to be tested again for electrical safety. Test n Tag is the unique Seaward system to give you one of the quickest, hassle-free and portable PAT labelling systems around! 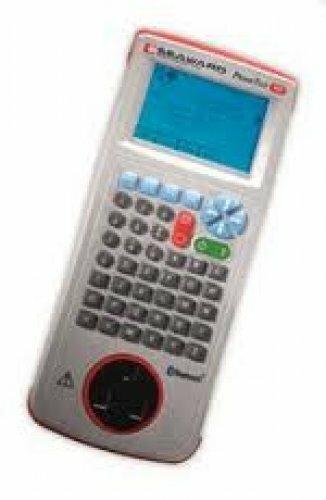 Using our small, portable printer and a Seaward Primetest 300 PAT Tester, combined with new software, we are bringing you the complete automated PAT testing process. The printer produces synthetic, durable labels that gives you all the test information you would require!